Super Hot!!! 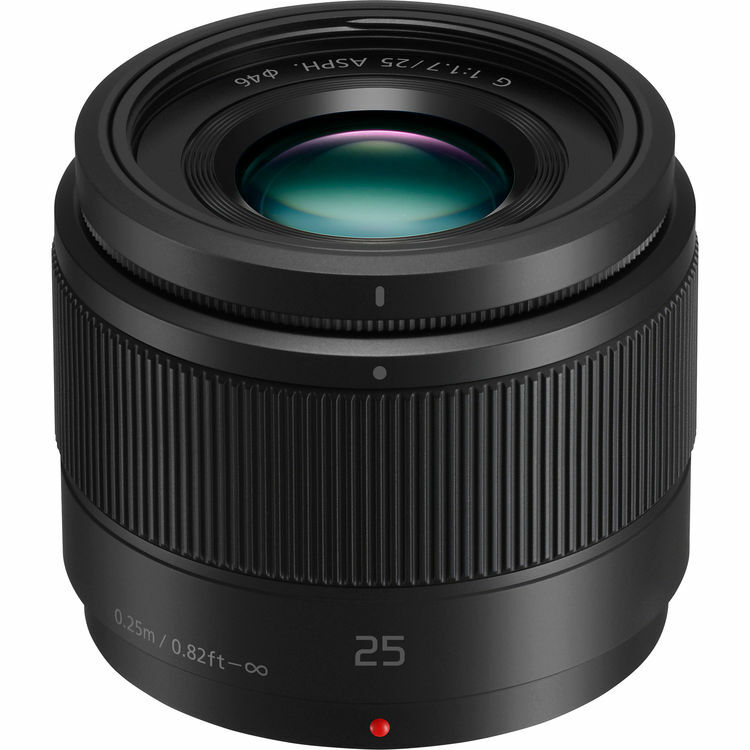 The price of the Panasonic Lumix G 25mm F1.7 ASPH lens has just dropped a lot! It is now for only $147.99 at Amazon/ B&H/ Adorama. This is $100 cheaper than regular. So far, this is the lowest price for Panasonic Lumix G 25mm F1.7 ASPH lens and you can also check price at eBay.